This month is Maritime Month! Come to the museum and take part in all of our fun, special activities! Wednesday, August 13th: Maritime Museum Open House – Free to everyone in Marquette County! For more information visit our website at http://www.mqtmaritimemuseum.com or call us at (906) 226-2006. We hope to see you this month at one of these fun events!! United States Coast Guard Open House! Help us wish the United States Coast Guard a happy 224th birthday by visiting the Coast Guard station in Marquette for a free open house! Plus, when you visit the open house, you’ll receive a $1 off coupon for our museum! Hurry, it’s today only! For today’s post, I thought it would be fun to do “this day in history”. I was coming up empty as I was searching for Maritime or Great Lakes history for today’s date, July 27th, until I found an interesting bit of information on the National Weather Services website. You can’t get much more maritime than that! Stop in the Marquette Maritime Museum today and learn more about Great Lakes maritime history! The weather is unpredictable in Marquette. 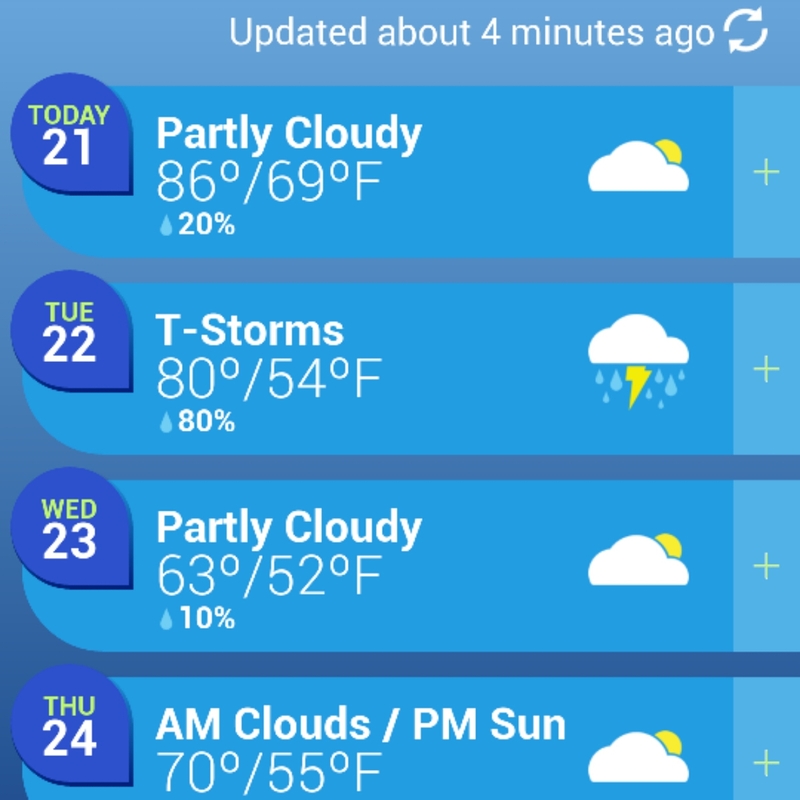 86 degrees on a Monday, rain to break the heat on Tuesday and 63 degrees on Wednesday. That’s a 23 degree temperature difference! Stop in to the Marquette Maritime Museum to beat the heat, escape the rain or keep warm from the cold! In 1830 Bishop Frederic Baraga left his native land of Slovenia with the intention of ministering to the natives of Upper Great Lakes Region. He spent most of his time in L’Anse and is known as the first Bishop of the Upper Peninsula. His tomb is located in St. Peters Cathedral on Baraga Ave. in Marquette. There are talks of Bishop Baraga being canonized in the Catholic Church. 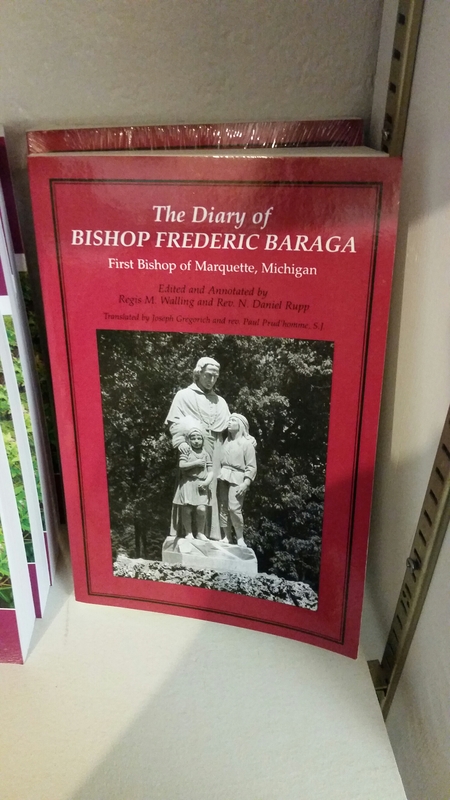 If you want to learn more about Bishop Baraga and his life, stop in to the Maritime Museum and buy a copy of his diary! After much frustration and complication, our first YouTube video is available for viewing! This week has felt like fall in Marquette. With the temperatures barely reaching the 60s and the fog setting in, people are looking for things to do. So, what have people been doing? They have been visiting us at the Maritime Museum! We have had a busy week here with visitors from all over. With most people coming from Wisconsin or Illinois, we have also had a visitor from as far away as upstate New York! The wind off the lake might be cold, but that doesn’t stop people from wanting to learn some important Marquette history. Stop by today and see what all the talk is about! The rain may stop the Lighthouse tours, but it doesn’t stop the education!